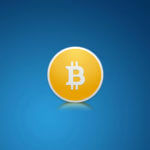 Make a bitcoin faucet in less than 10 minutes. I will explain as clear as possible, step by step with pictures to help you get your faucet running in no time. You can also make a Bitcoin Cash Faucet, Litecoin Faucet, Dogecoin Faucet, Primecoin Faucet, Peercoin Faucet, Ethereum Faucet, Dash Faucet and Blackcoin Faucet. Same procedure, the only difference is… you have to declare the cryptocurrency that your going to use in the admin panel of your faucet and in Faucethub’s faucet manager. 5. Some Bitcoin Satoshi in you Bitcoin Wallet. 2. After registration open your email you used in registration and click the email sent by Faucethub to validate your account. After validating your account you can now login. 4. The first part is done. You now have the script to run your site. You can see it in your downloaded file in your documents. 1. In order to make a bitcoin faucet you’ll need a hosting site to host your faucet script and x10 is one of the best web hosting site that I know. 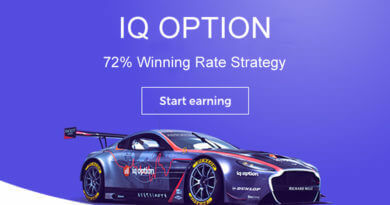 Click the banner below to register for an account. Sadly you can not a free hosting plan to host your faucet, because you wont have the authority to make your user all the permission needed to run the database of your faucet. You will will be charge $6.95 every month for your premium hosting. When you have premium hosting for $6.95 per month you can host as many site as you want as long as it still accommodate the resources needed to run your sites. I am running 27 websites on my $6.95 hosting plan. 14 of those sites are faucets. It’s very convenient, some hosting sites is cheaper but the number of sites you can run is limited usually to 3 – 5 websites. Payment method is the use of credit card and Paypal. 2. When you click the banner and open the new site, click the PREMIUM HOSTING then click Order My Hosting. In billing just choose $6.95 plan and choose a free domain so you can finish the registration process. After this, you will need to name your site. Choose any name that you want and then press enter. 3. The second part is done. You now have a hosting site that can host your site and a free sub domain (name of your site. Important: Save your username and password to notepad so you wont have any trouble accessing your account when you forget your password. 1. Login to you x10hosting account then click “signin to cPanel”. 2. 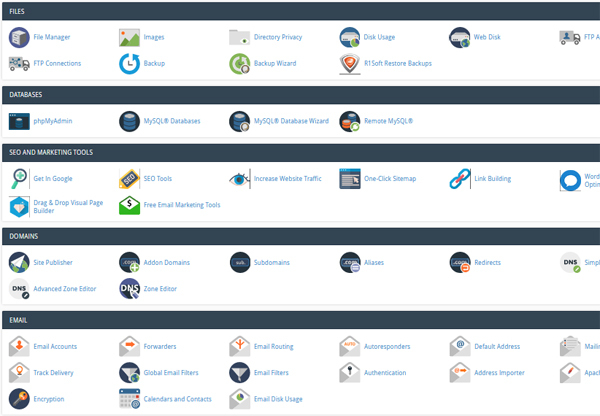 Click public_html in the left of your cPanel then click Upload. Upload the 2 files you have downloaded. After uploading right click the faucetinabox script then choose extract files here. After extacting the files choose all the files that you just extracted and choose move, then type the path /public_html. Same with the Antibot link, extract and move it to the /public_html after you extracted the files. Open Here to configure the Antibot Links. 3. Open your browser and type the your domain name where you installed the script. This will lead you first to your admin panel. You can make changes in your Admin Panel pertaining to your faucet. How much you give as a price, how many times a guest get every hour, all depends on your judgement. After you tweak all that is needed in the Admin Panel. Go to your faucet hub account and go to Faucet Manager to add your faucet. You only have to specify the name of your faucet, how much your giving, time duration of each claim and the currency your faucet is giving away. 4. That’s it!!! Congrats…. Don’t forget to register in the Ad network below so you can be paid by placing their advertisements in your faucet. If you want a Domain name and not a Sub domain then you should register in Namecheap. Some domain name in Namecheap cost only $.86 per year, and you can use them with your x10 account. After you register, validate your account by opening you email you used to register. Log in and when your in the Dashboard, click Domains then Registration. Enter your desired domain name and click search. Another page will open and give some suggestions of available names that you can use. Click $0.86 to see the names that are available for you to use. Choose the one that you like then click check out to pay for it for a year. You can pay using your paypal or deposit some bitcoins. After you made your payment you can see you can see your domain name in your dashboard. Click the MANAGE Button so you can change your DNS servers so you can add it with your x10 hosting. Choose costum DNS and enter the DNS Server setting of x10. ns1.x10premium.com and ns2.x10premium.com then click apply for changes to take effect. Then go to your x10 account and click CPANEL. Look for the Addon Domain and click it. 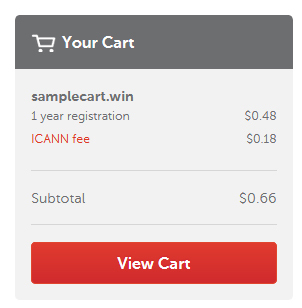 Another page will open and you have to supply the name of your registered domain name in Namecheap. Fill up the name in the NEW DOMAIN NAME only. You don’t need to put anything on the other box. Just press TAB and it will automatically have names in them. Then click the ADD DOMAIN button. You need advertisers to advertise on your site. Here are some Ad Network that pays you by putting there ads in your site.